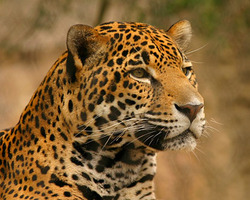 A fisherman in Guyana has been attacked by a big cat on a remote river near the border with Brazil. I'm very sorry to hear this. When wild Animals attack humans it's always bad news for the Animal. With the Jaguar numbers so low I hope they 'open season' on them! Sad. Thanks for the info. Thank your for the information Cher.